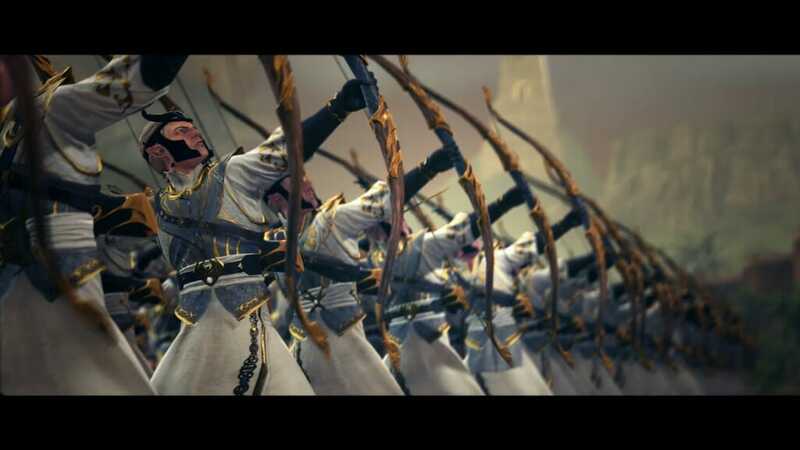 The Tomb Kings, known as the Priest Kings in their former lives are the undying rulers of Nehekhara, an ancient Human civilization that formed a great and powerful empire some two thousand five hundred years before the birth of Sigmar Heldenhammer and the founding of the Empire of Man. Out of all the unliving creatures that would claim dominion and royalty over the dead, only the Tomb Kings could truly claim such masterful and undisputed sovereignty, they who once ruled a mighty and far-flung Empire during a time when the rest of Mankind were little more than savage barbarians. Long ago, during an ancient and forgotten age, the civilization of Nehekhara stood as the shining beacon of civilization and Human achievement; a golden age where its cities shone with a majestic splendor, its buildings crafted from magnificent marble and limestone, its armies conquering entire kindgoms from the face of the earth and their mighty rulers reigning as living Gods amongst Man. But this great realm was razed millennia ago through acts of great treachery and powerful sorcery. The living of the land had long ago perished in a single, mournful night, and in their absence, the dead stirred from their graves and claimed the land anew. 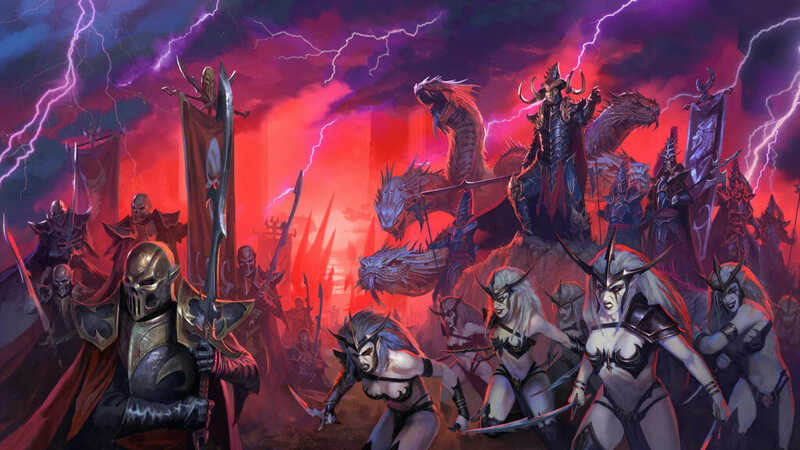 Players choosing the Tomb Kings will be able to select from the following Legendary Lords with which to lead their Grand Campaign. The greatest living Tomb King and founder of the Mortuary Cult. In life he ruled all of Nehekhara through his iron will, and in undeath he continues that tradition. Though an arrogant, cruel tyrant, under his 150 years of leadership Nehekhara entered a golden age. Settra desires to restore Nehekhara to its former glory and to expand his realm as he did in life- through conquest. 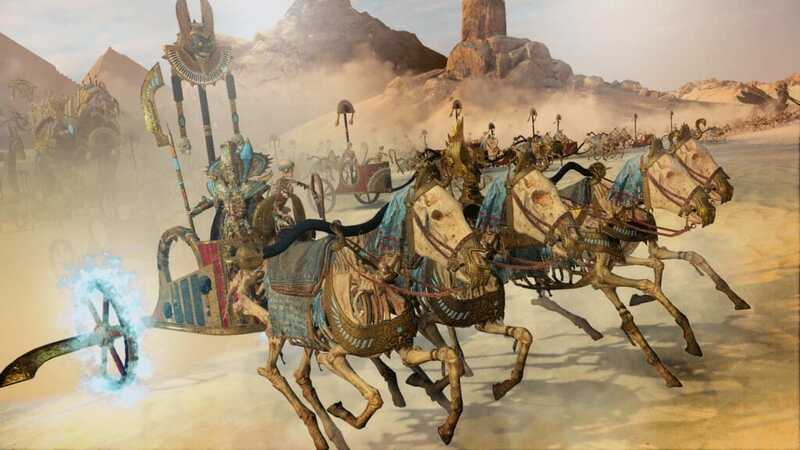 Settra fights atop the golden Chariot of the Gods and wields the Blessed Blade of Ptra, and his skill at arms and aura of command makes him a terrifying foe for any enemy to face. Slain by her own cousin Neferata the first vampire and reborn as a Tomb Queen, Khalida vowed not to return to rest until she rids the entire world of the hated vampires. Blessed by the goddess Asaph, Khalida moves with serpent like speed and no poison can harm her. Nagash’s most trusted follower and a powerful necromancer in his own right. Arkhan searches for a means to resurrect his master, travelling the world to retrieve his master’s lost heirlooms. He has already recovered the Staff of Nagash and the Liber Mortis (one of the dreaded nine black tomes of Nagash). 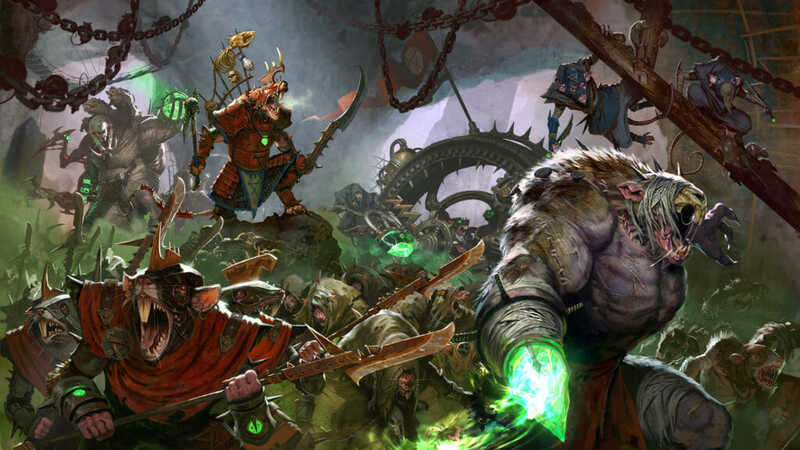 Until the time Arkhan can gather the rest of his master’s lost artifacts and begin the spell to return Nagash, he fights for any Tomb King who can afford his price. The most powerful Liche Priest of the Mortuary Cult, banished by Settra until he discovers a way to grant true immortality and restore Nehekhara to its former glory. Khatep roams the deserts searching for the answers while appearing seemingly from nowhere every now and again to aid the armies of the Tomb Kings. 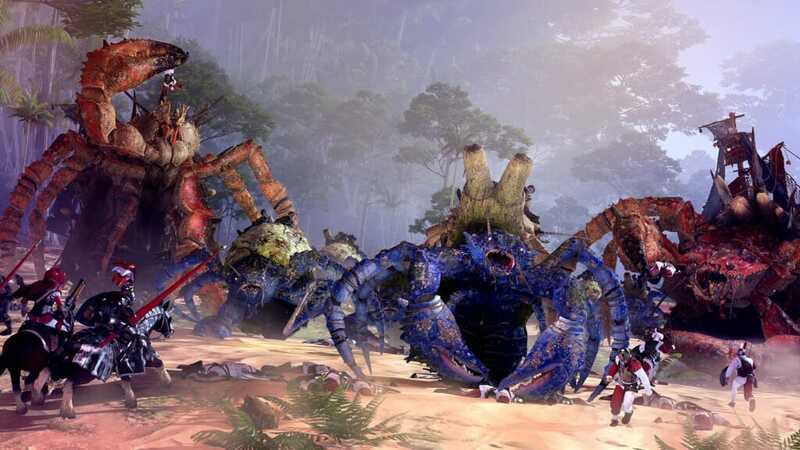 Check out the roster for Curse of the Vampire Coast.